Make Your Stay More Special! 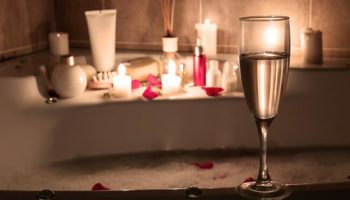 Get away and savor this incredible package with the love of your life. Make memories to last a lifetime! 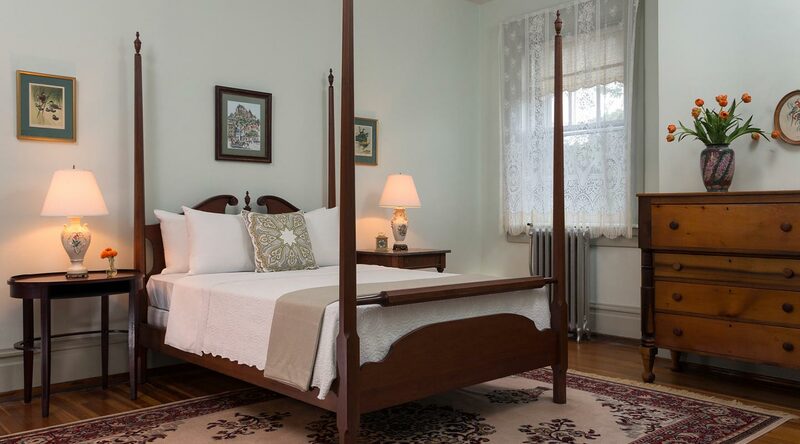 Once a classroom for the Byron’s sons, this alcove at our romantic bed and breakfast in PA now serves as a country hideaway. 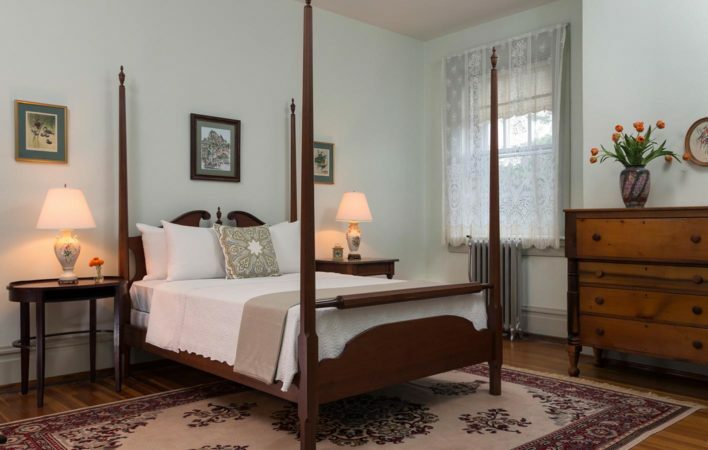 A hand-stitched quilt drapes over the queen bed, and a private bath and dressing area complete the homey atmosphere.